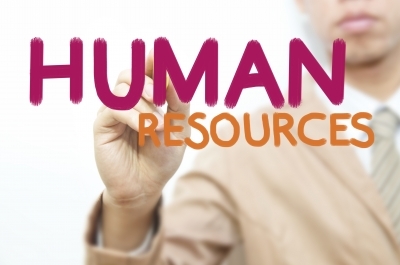 Human Resource (HR) department has a vital role to play in every organization on this earth. Numerous responsibilities are entrusted to the executive members to ensure that every business activity goes on the right track. Therefore, employers are very cautious while hiring executive members for this important position. They specifically look for people who have the abilities to help their enterprise stand out from the crowd. Therefore, if you are willing to pursue a career in HR field, here are certain important areas as well as for you skills to possess before stepping into this field. Read on. • Organization design and development: Meet goals by managing structural changes and organization’s workforce, culture, environment etc. • Resourcing and Talent planning: Manage the workforce to maintain a balance between different skills to fulfill both long-term and short-term goals. • Learning and Talent Development: It focuses on ensuring that every employee of the organization has skill set necessary for the success of the business firm. • Employee engagement and relations: It ensures that positive relationships be maintained between the staff and line managers of the organization. So, to make a great career in HR field, ascertain possessing each one of the above mentioned quality perfectly. Cover all the breadth and depth of different areas of this field and shine like one of the most talented HR manager in your business firm.